Mike's Equipment Repair is located in Litchfield, NH, owned and operated by Mike Macenas. Mike is available to service garage equipment throughout the New England area. 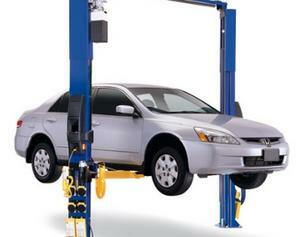 Mike has over 25 years experience installing and repairing garage equipment. Mike is the premier mechanic for jobs of all sizes.